Police are investigating a fatal shooting in Jamaica Plain on Saturday night. 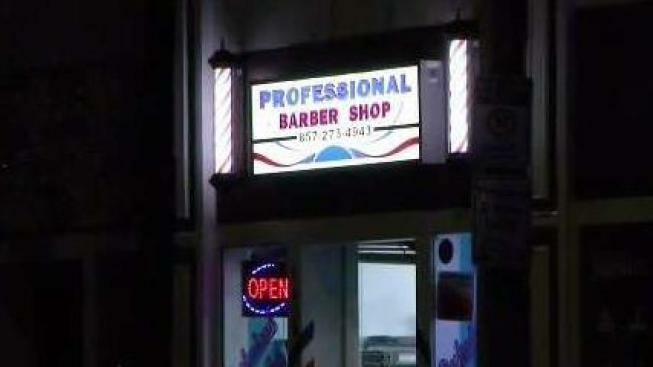 A shooting in Jamaica Plain on Saturday has turned fatal, the Boston Police Department confirmed early Sunday morning. Police responded to a call near 140 South St. on Saturday at about 9:48 p.m. Upon arrival, they discovered a male victim suffering from a gunshot wound. The victim, believed to be in his late 20s, was transported to an area hospital where he later died. No further information has been released on the victim. The case is currently under investigation and anyone with information is asked to contact Boston Police Homicide Detectives at (617) 343-4470.